I want to wish everyone a Happy New Year 2017! This past year had been one filled with life changing moments for me, including the progression of the worsening in my eyes where my doctor pronounced that I would get glaucoma within ten years. 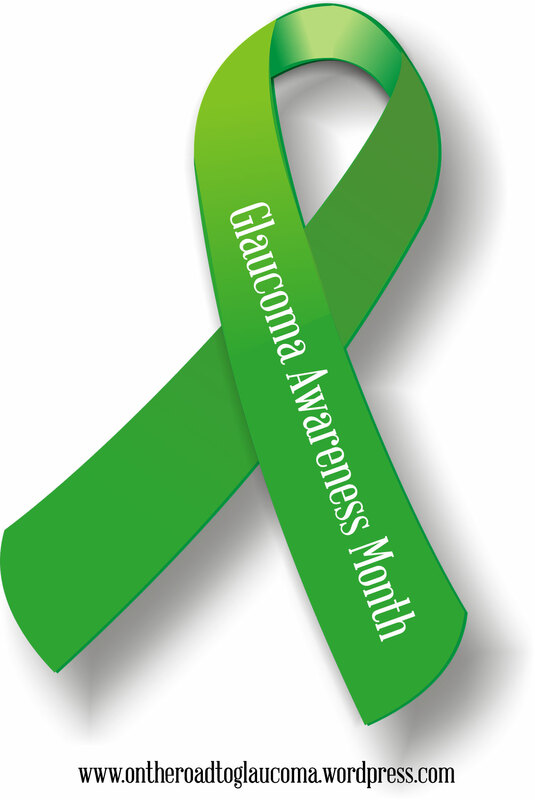 January is declared Glaucoma Awareness Month. There are more than three million people in the United States and over sixty million people in the world who have glaucoma. That is a staggering number! Over 120, 000 of them in the US are blind from glaucoma. This is very serious. We all need to be aware of this disease and spread that awareness too. The sad part is that it does not choose its victims. Many babies are also getting the congenital glaucoma. Just in my Facebook group alone, I see parents post sweet pictures of their precious babes who are suffering and in need of surgery. Some of the children have to get multiple surgeries! Please talk to your friends and family about glaucoma. Never ignore your annual eye check ups! They are a must for early detection which if discovered, can be treated as quickly as possible. This helps to slow down the progression and may even save your sight! There is help. It is a silent killer so please visit websites such as www.glaucoma.org to find out more about it. There is no cure for glaucoma but there are many preventative measures we can all use to keep from getting loss of our vision. Help spread the word! Thanks and have a blessed day! Previous Baby, it’s cold outside! Next Can your medications adversely affect glaucoma?